Recently we have published a detailed information about Kumarakom history and important information about this place. Today in our second and last part of this article series on Kumarakom, we will share local information about traveling, foods and restaurants, safety tips etc. Kumarakom is a small village of Kerala and do not require any taxi to visit Kumarakom. 3 wheeler autos are common and available in major points in Kumarakom. If you require an auto you contact at 9446120853 (Mr. Aniyankunj) with reasonable price. If tourists want to hire a local taxi in Kumarakom then below options available are available for them. Taxi stands are available at Kavanattinkara, Kumarakom Boat Jetty and main Kumarakom Market. These are the places where local people keep their taxi. Tourists who stay in Taj Kumarakom, Water Scape, Coconut Lagoon can easily access Kavanattinkara stand. Tourists who stay at Zuri Kumarakom, Lake Song, Tharavadu Heritage, Illikalam lake resort, Backwater ripples etc can easily access Kumarakom Boat Jetty stand or Main Market taxi stand for taxi. Srees Tours is the main authorized travel agency in Kumarakom who can be contact at 8129497390 for any support for local taxi. To support the local taxi owners, out side taxi is not permitted to pick guest from Club Mahindra resort and Taj Kumarakom for transfers to airport or any other location. Those who are booking package taxi is not applicable in this case. There is no agency providing bicycle or two wheeler rent in Kumarakom. Some of the resorts like Zuri Kumarakom and Kumarakom lake resort have its own bicycle available for the guests staying in these resorts. Govt Tourist Information centre is available in Kavanattinkara. 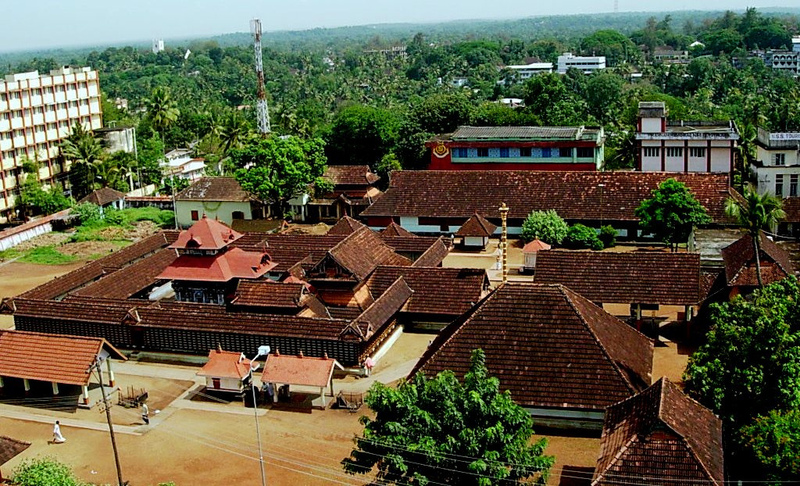 Kumarakom village is located on the main road between Chertala and Kottayam and easily connected to nearby places. If any tourist want to below places by bus can get a State Transport Corporation Bus. Fort Kochi 65kms No direct Bus. Kumarakom to Chertala and Chertala to Fort Kochi. Kochi Airport 88kms No direct Bus. Kumarakom to Chertala and Chertala to Aluva. Kumarakom to Chertala, Chertala to Aluva and Aluva to Cherai. Kumali (Thekkedy) 135kms Direct Bus at 0900hrs every day. Kumarakom to Kottayam and from Kottayam to Kumali. Bus to Kottayam every 30mins. To Chertala and from Chertala to Trivandrum. Some of the Nationalized banks have their branches in Kumarakom. At present SBT (State Bank of Travancore) , FEDERAL BANK and SOUTH INDIAN BANK have branches in Kumarakom. SBT and FEDERAL Bank is located near to Kumarakom main market. Apart from ATMs of the above banks, Catholic Syrian Bank also have ATM facility in Kumarakom. Vegetarian / Non Vegetarian Restaurants in Kumarakom. There is no pure veg restaurant available in Kumarakom. There are few restaurants available in Kumarakom provides Veg and Non veg foods. These restaurants does not have separate kitchen for veg dishes. Below are the some of the food courts which available in Kumarakom. Dubai restaurants, located near Kumarakom Local market. Lakshmi Restaurants and Beer Parlor. Located on the main road side. Authentic Kerala foods available at Kavanatinkara (very close to Taj and Water scape resort). The restaurant is being managed by local house wives from local bodies. Pure Veg restaurants are available at Kottayam city, which is located 16 kms from Kumarakom. No Gujarati /Jain food restaurants are available either in Kumarakom or Kottayam. There are no pubs, McDonald’s, or Pizzas huts available. Nearest Pizza Huts is available at Kottayam city. Another attraction in Kumarakom is Toddy Shop. These Toddy Shops provide Toddy along with Kerala Authentic non veg food also. Due to bad hygienic situation, these are not recommended for the tourists. All the Beverage shops are being managed by Kerala State Beverage Corporation directly. In Kumarakom, Beverage out let for selling liquor is located at Kumarakom Govt Boat Jetty. The shop is open from 9am to 8pm. One should always expect local crowd most of the time. Apart from few 5 star hotels in Kumarakom, Bar facility is available in the below hotels. Green Fields – Cheepumkal, Kumarakom. The Grove – Near Kumarakom Govt Boat Jetty. 1st of every month is being observed as dry day in all Kerala and all the bars and Beverage outlets will remain closed. There is no Night clubs, Bar or Discotheque available in Kumarakom or nearby cities. Below are some famous Temples near Kumarakom. Drug store, Department Store, Super Market, Spice Shop in Kumarakom. There is only one drug store available in Kumarakom which is located inside the Kumarakom Local Market. There is no super market, spice shop or department shops available. 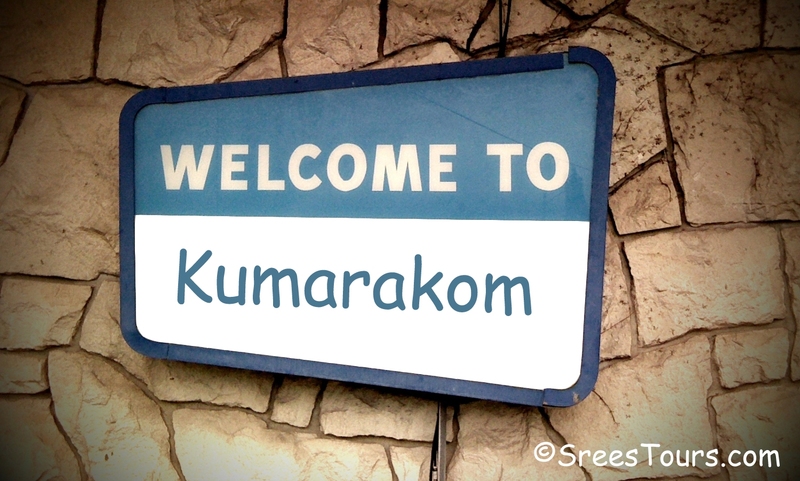 Kumarakom have a police station located inside the Kumarakom main market. The Tourist can also seek assistance from the Tourism Police in Kumarakom. There is a tourism police assistance post available at Kavanattinkara for the sole requirement of tourists coming to Kumarakom. There is no office of fire force available in Kumarakom. The nearest fire force station available at Kottayam. Nearest Rly station is Kottayam rly station which located 16 kms from Kumarakom. There are direct trains from different parts of India. Below are details of main train stops at Kottayam. Chertala Rly station, which is before Aleppey Rly station is 22kms away from Kumarakom. Direct Volvo Luxury AC Buses are available from Bangalore and Chennai to Kottayam. Nearest airport to Kumarakom is Kochi airport which located 85kms away. Trivandrum airport is 195kms away from Kumarakom. im visiting kottayam stn on 26th july night. Planinin to do a night halt at kottayam and then take a taxi to kumarakom, Taj… later on 28 th will be moving from kumarakom to club mahindra munnar. After 2 days i.e on 30th will return back to ernakulam stn. need a break up of the best offer that you can avail.